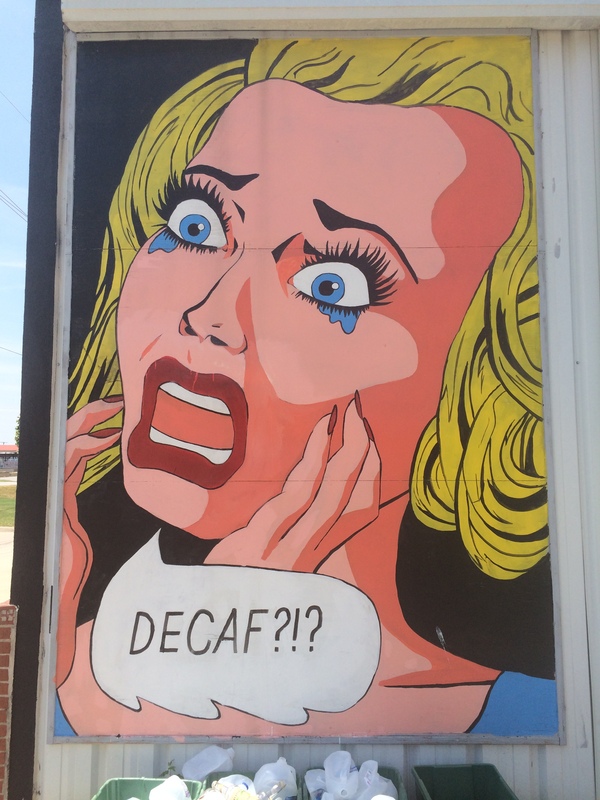 When this giant, pop art mural greets you on your casual drive through Northern Arkansas, it is almost impossible NOT to pull over and see what all the fuss is about. Onyx Coffee Lab is nothing short of dramatic. Matching its funky exterior, Onyx has an array of drinks for coffee aficionados. If not for their handcrafted coffee, stop by for the fun, quirky atmosphere if you are ever near the University of Arkansas.